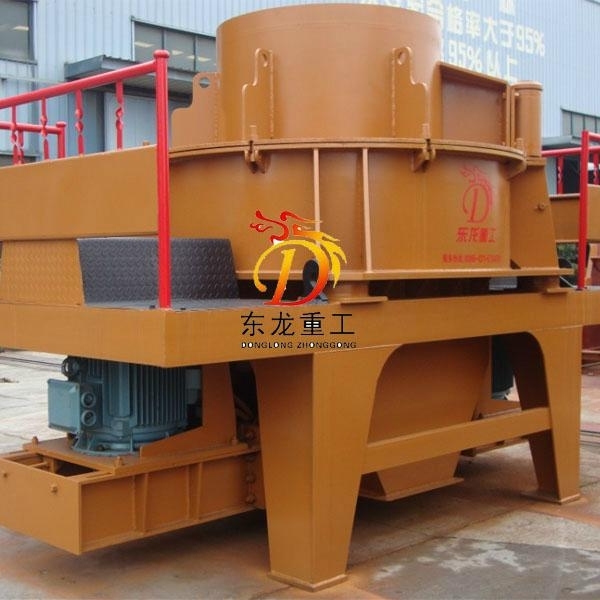 Sand Making Machine Description: PCL Vertical shaft impact Crusher is of high-power and low-consumption, which is designed depending on several years’ hard work and study of mechanical mining equipment. Sand Making Machine absorbs advanced technology of the same products of Barmac Company of America, now it is of the international level. 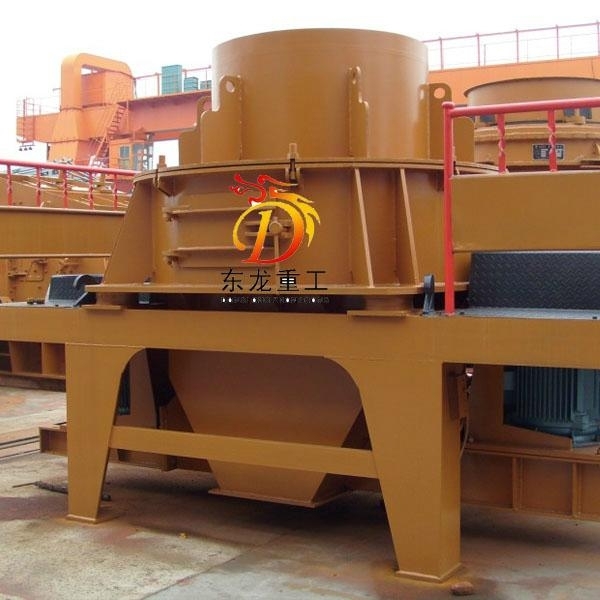 Sand Making Machine plays an important role in crushing minerals into pieces. 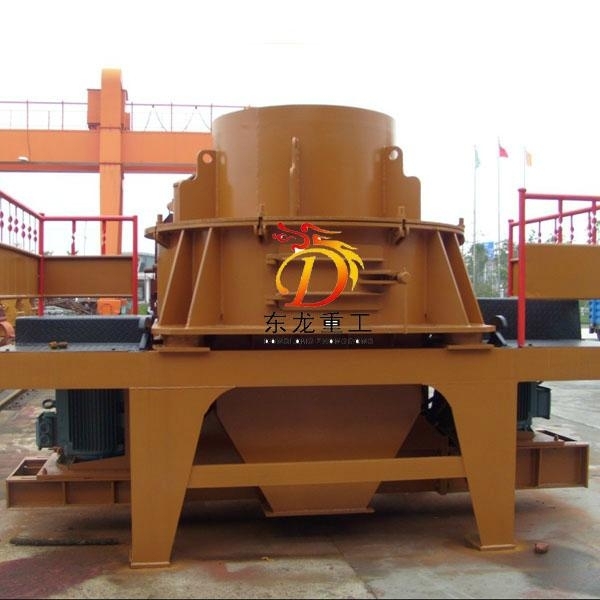 PCL vertical shaft impact crusher is widely used in all kinds of minerals, cement, refractory material, carborundum grain, glass raw material, construction sand, stone stock and all kinds of metallurgy slag, especially carborundum, sintered bauxite, magnetite, such materials are with features of very hard and anticorrosion. 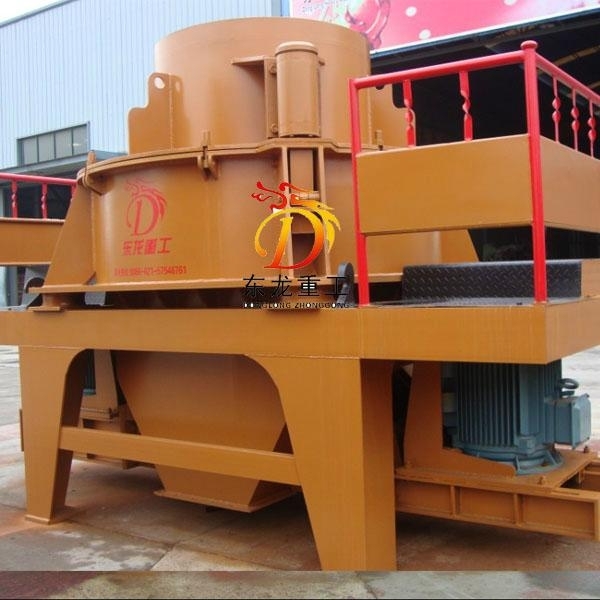 And Sand Making Machine is more productive than other kind of crushers.